Pro wrestler John Hennigan (a.k.a. 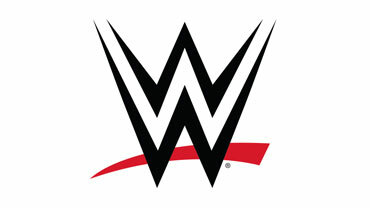 WWE’s John Morrison and Lucha Underground’s Johnny Mundo) joins Sunrize Media and Twisted Tall Tale as the title role in the action horror film “Diablo Steel”, set to shoot in late 2015. 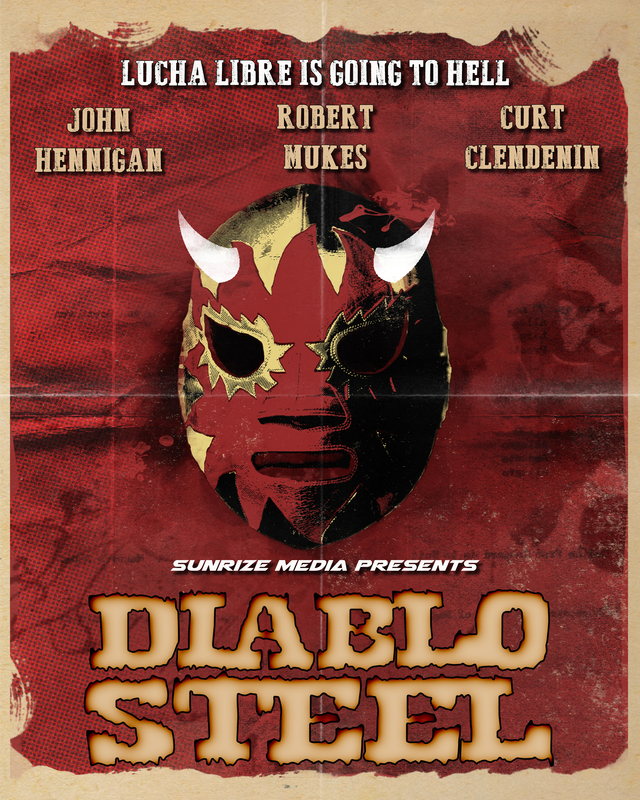 Hennigan will portray Diablo Steel, a professional wrestler trapped in purgatory who sells his soul to the devil to avenge his death and save the lives of his loved ones from the biker gang that murdered him. “It’s awesome to collaborate on the creation of an original story that draws on everything I’m passionate about,” says Hennigan. The action horror is co-written by Ryan McGonagle (“Bloody Bobby”, “Adam & Steve”, and “UIWA 2000” as Johnny Hemp) and Jen Mathiasen (“Bloody Bobby”). McGonagle and Sundeep Koneru (“Death Never Knocks”) Co-Executive Produce. “Diablo Steel” will represent McGongale’s debut as a feature director. “The movie is like a 70s superhero western, lots of fights and car chases. It’s a cross between ‘Deathwish’ and ‘Big Trouble in Little China’. I couldn’t be more excited about the talent attached to ‘Diablo Steel’. I feel incredibly grateful to be collaborating with this group of artists. We really do have the perfect mix for a hit film,” says McGonagle. Curt Clendenin (“Blues Brothers”, “Bloody Bobby”, “Max Neptune”) appears as Diablo Steel’s wrestling manager, C.J. Rodney. John T. Connor (“Birdman”, “Her”, “The Purge: Anarchy”, “Looper”) takes the helm as Director of Photography, with Robb Wilson King (“Death Never Knocks”, “Hostel” Part III”, “Breaking Bad”, “MacGruber”) as Production Designer. Chris Le-Kooreman and Edo Plasschaert of Beat Royalty Group (Sabrina Starke, Boys2Men, Mavien Bliss, Outkast, Hoodie Allen) are creating the soundtrack. Sunrize Media is a production company in Beverly Hills, currently in Pre-Production on “Diablo Steel”, slated for a 2016 release.